A robust bullion trading platform requires equally excellent secured storage facilities. For total peace of mind, we are the only bullion company licensed by the Singapore Customs to operate at the high security bonded storage facilities in Le Freeport Singapore. This represents the epitome of secured storage facilities in Singapore. 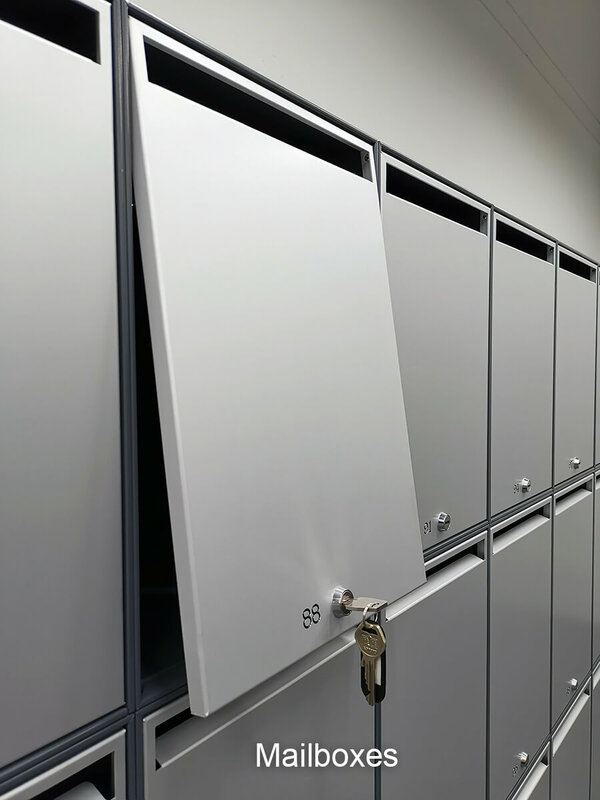 Our Secured Vault Services (SVS) comprises of secured vaults, safe deposit boxes, and mailboxes to cater to your individual needs. 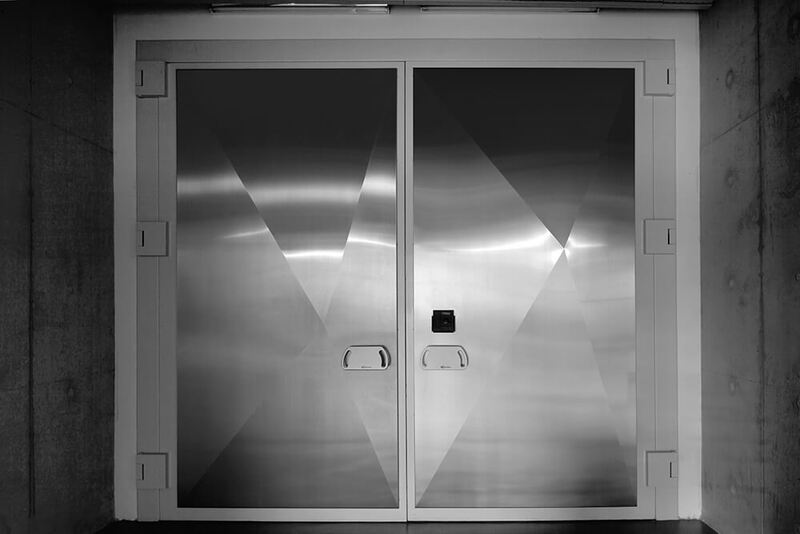 Unlike ordinary systems, our storage solution includes comprehensive measures such as our F.A.C.T Protocol which tracks the movement, storage and trades of all bullion in our care, every step of the way. 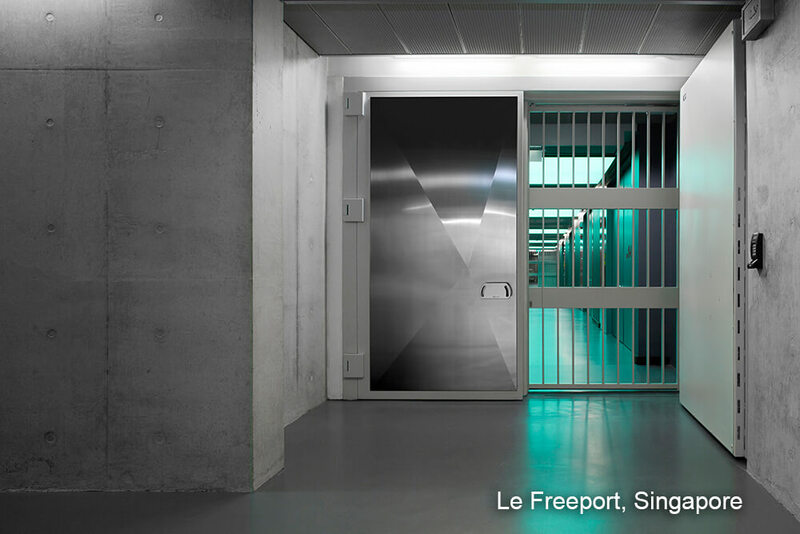 Our fully allocated and segregated storage facilities within Singapore's most secure vaults are fully insured. Members of the exchange can now enjoy having their bullion stored with us and have access to instant liquidity should they require it via the Exchange. 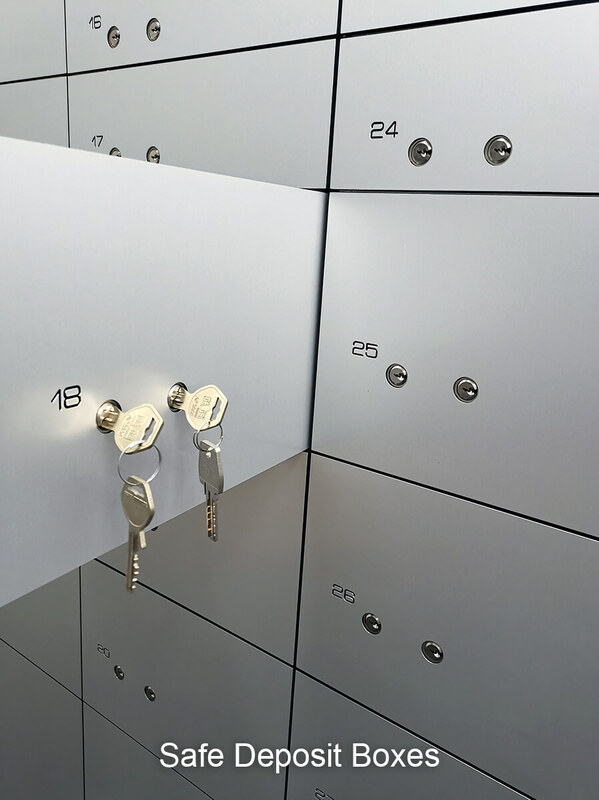 SGPMX Members now have access to their own private safe deposit boxes and mail boxes. 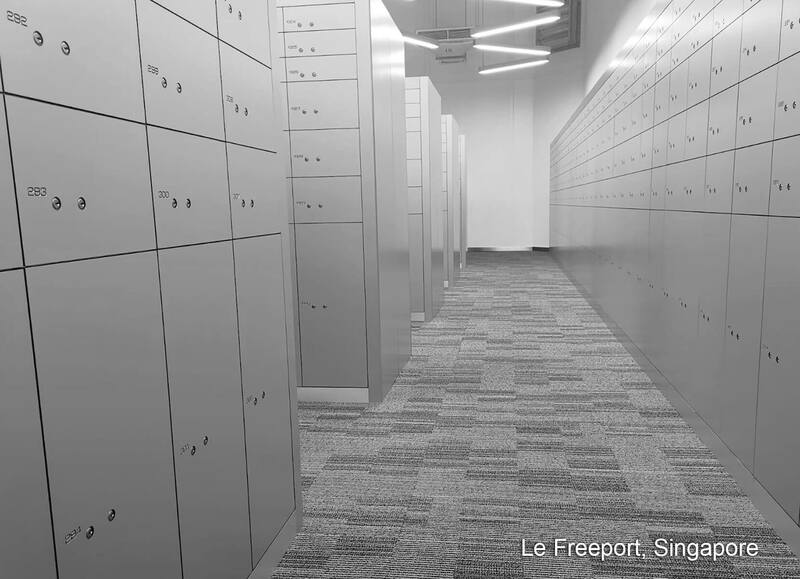 Each account is allocated a personal corresponding address to receive mails, packages, and shipments privately within the safe confines of LE Freeport. 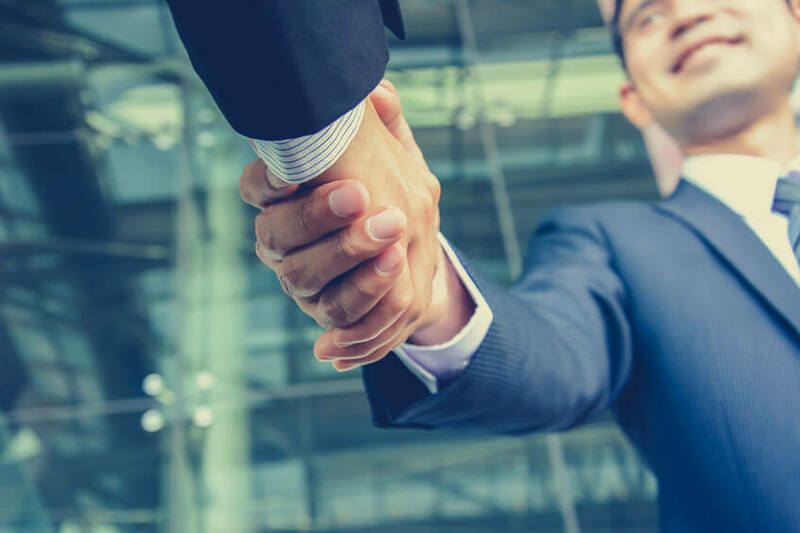 We provide an exclusive meet and greet service at Changi International Airport to deposit or remove personal items (gold and silver bullion, jewellery, watches, diamonds, documents, etc. ), where we assist in all customs clearance and assist to handle your high-value items privately, with ease and security.